Rob Avery was born and raised in Southern California, but spent as much time as he could either at the beach or in the Pacific Ocean. 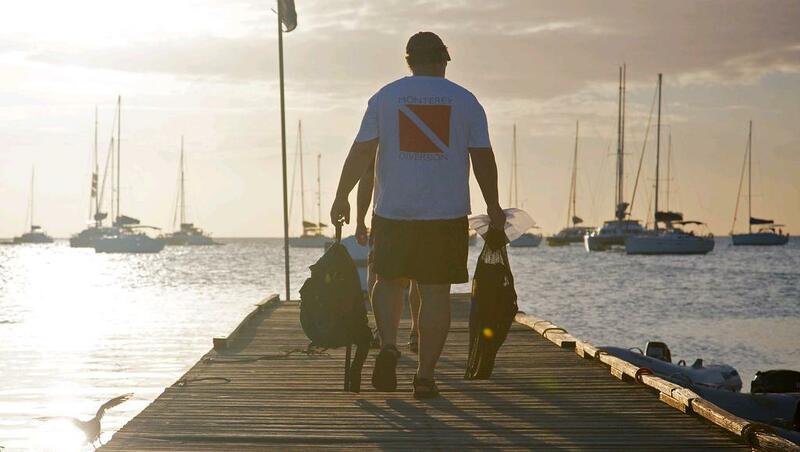 He is a criminal defense lawyer by profession; sailing is his passion. His writing combines the two. Sim Greene lives on a boat, sails when he wants, surfs when he can, and loves a woman well outside his league. The Navy trained him to be a detective and his best friend to be a killer. Together they solve murders on their own time and in their own way. 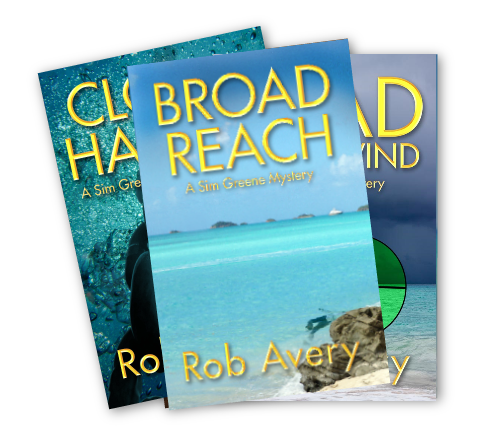 CLOSE-HAULED is a thriller so vivid and action-packed I felt sand between my toes and bruises on my ribs. CLOSE-HAULED is such a stylish and spine-tingling action tale, I had to keep checking to be sure it hadn't been written by Clive Cussler or Harlan Coben. A mystery neatly combining sailing, suspense, love and murder. I was hooked from the beginning and never predicted the ending. Avery delivers the goods! Learn more about how to make these books a part of your collection.